According to the Times, Netflix made $485m in worldwide pre-tax profit last year and paid $135m in corporation tax. The Times points out that Netflix’s UK subsidiary employs only 14 people and generated annual revenues of only €26.9 million (£23.9 million). How can that be, when Netflix has nine million British users paying on average £7.99 a month, amounting to, say, £863 million a year? The answer, of course, is that it is Netflix International BV, not the UK subsidiary, which supplies the content to the UK customers. Unlike traditional business models, there is no commercial need to be in the UK to sell content via online streaming to the UK market. This is not Netflix “routing large chunks of revenue through its international headquarters” – indeed, it would be an extraordinarily duplicative structure for Netflix to set up mirror operations in every country in which it offered its services. The Times accepts that these structures “are not illegal under the present rules”. This is not illegal tax evasion nor unlawful tax avoidance. It is just how the existing tax rules allocate profit for tax purposes between jurisdictions – by reference to physical presence. The tax rules have always acknowledged the difference between trading with the UK and trading in the UK. The focus on revenue is also misleading. 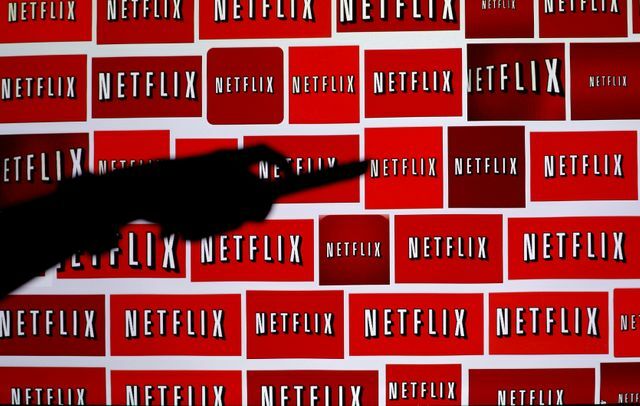 It is profits, not revenues, that are subject to tax, and Netflix will be incurring significant costs to generate its content. Subscription entertainment streaming is specifically excluded from the scope of the UK’s proposed digital services tax (which applies to revenues not profits). There is an issue here – whether the current profit allocation formula is still fit for purpose given modern business models – but changing this requires international cooperation, not quick fixes from individual countries. according to the most up to date accounts for the tech group’s British subsidiary, Netflix Services UK Limited, it employed only 14 people at its London office by the end of December to provide “marketing and support services” to Netflix’s main office.